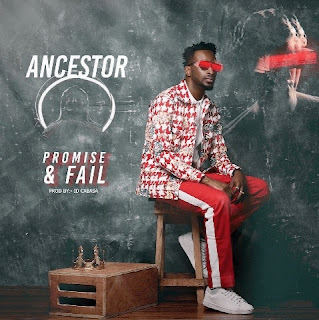 9ice returns with "Promise And Fail". Here's a brand new song from 9ice titled "Promise And Fail". On "Promise And Fail", 9ice talks about the issues going on in the society like the failed promises made by the Nigerian government.